Emma Beaton & Celtic Chaos WINNER of the 2008 Canadian Folk Music Award, YOUNG PERFORMER of THE YEAR, Emma Beaton is a young inventive folk cellist, vocalist, and banjo player from Qualicum Beach, Canada, and has performed across North America and Scotland with an impressive lineup of today's most exciting acoustic and folk musicians. 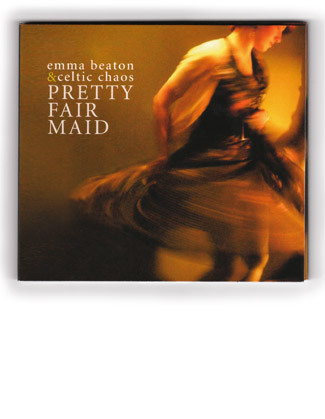 Celtic Chaos is the Vancouver Island based band that Emma performs with when in her home territory. They have played to sold-out houses all over Vancouver Island, and are in demand, not only for their musical talents, but also for their infectious joie de vivre.